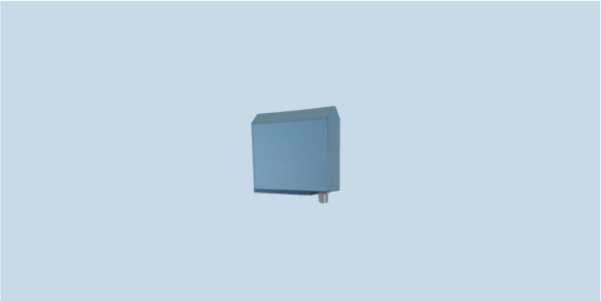 OMNI-C014-01 is frequency independent from 400 - 6000 MHz, with peak gains on boresight of 4 dBi, the antenna possesses linear polarization and has an N-type female bulkhead jack for signal connection. Handles 10 wattsof power for transmit. Two 10-32 threaded inserts are in the base for mounting.